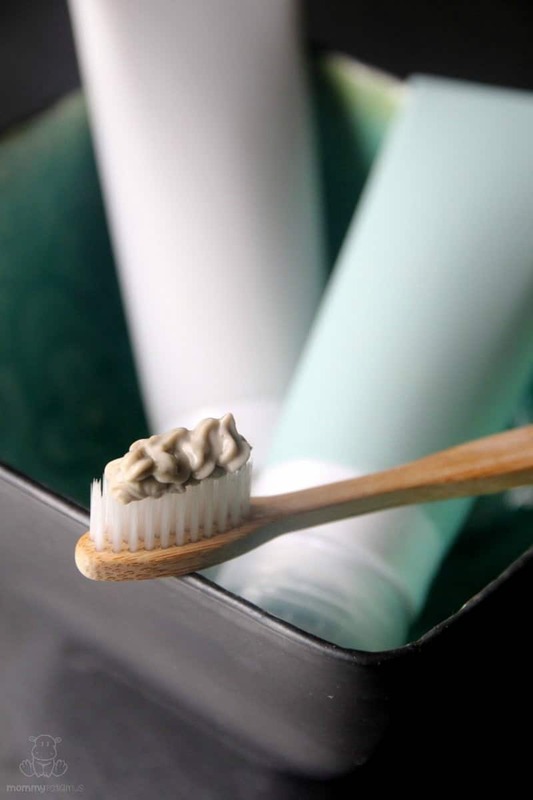 Homemade Toothpaste – A Natural, Easy Recipe That Works! Do you know what happens when you send a three year old in to get his toothbrush ready with this tooth powder recipe? It “snows” in your bathroom, and not in a way that makes you want to belt out Little Drummer Boy and sip hot apple cider. A few months ago – after it snowed one too many times – I decided to convert the powder into homemade toothpaste, and I’m so glad I did! I love the way it leaves my mouth feeling, and how easy it is to use. Making your own means you can skip all that stuff, and it only takes a few minutes. Cool. Sometimes the right call is to NOT make everything from scratch so you have time for something else. If that’s you right now, this is a wonderful pre-made option that uses the same basic ingredients as my recipe, and none of the stuff we want to avoid. Life: You can’t put the toothpaste back in the tube, and you definitely can’t make toothpaste. Either way is awesome, so choose your own adventure. This recipe makes about 2.5 ounces, which will fit in one of these silicone tubes or a small mason jar. In a pint-sized mason jar, add bentonite clay, baking soda, salt, activated charcoal (if using) and spearmint essential oil. Mix together until spearmint essential oil is evenly distributed, then add a few tablespoons of water and stevia and stir until it has reached the consistency you prefer. To make it extra smooth with no lumps, I mix mine together and then blend it with an immersion blender for a few seconds. Brush as you would with regular toothpaste. It won’t foam like the stuff that contains sodium lauryl sulfate, but your mouth will feel amazingly clean afterwards. Follow with homemade mouthwash if desired. 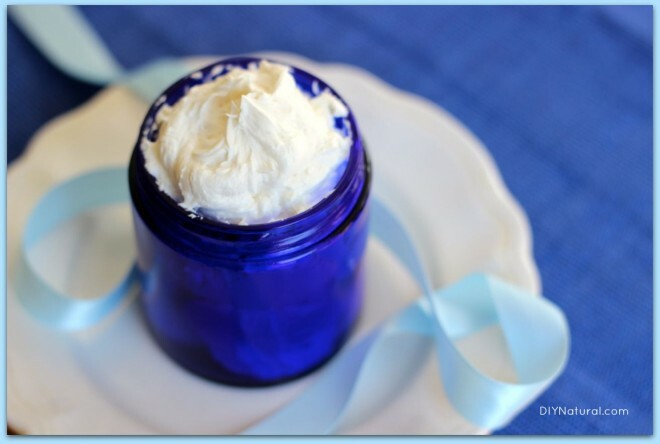 Continue Reading…Homemade Toothpaste – A Natural, Easy Recipe That Works! Ever since I posted a recipe for a light, non-greasy moisturizing spray, I’ve had countless requests for a heavier, creamy homemade lotion recipe. Today I’ll finally share my absolute favorite recipe for an all-natural hand and body cream that is light, fluffy, yet extremely moisturizing. The best part, it doesn’t leave your skin greasy like all the popular body butter recipes you may be finding all over the Internet! This creamy moisturizer will repair your dry skin after a long winter, but it’s light enough to carry you all the way through a hot summer. Once cooled, turn blender on LOW. Remove top of blender and pour aloe vera mixture in a SLOW, continuous stream. This moisturizer can also be made with a stick blender or hand mixer. We hope you enjoy this natural recipe, it has become a favorite in our house. Let us know what you think about this homemade lotion! 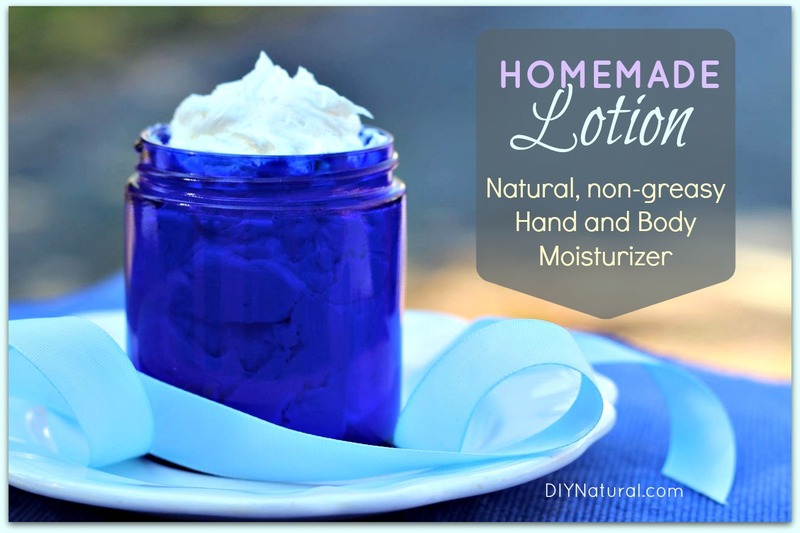 Homemade Lotion: Natural Hand & Body Moisturizer was written by Betsy Jabs.